for $409,900 with 4 bedrooms and 2 full baths, 1 half bath. 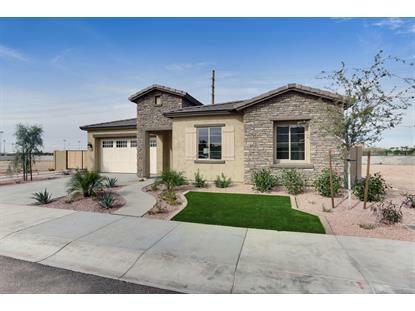 This 2,549 square foot home was built in 2019 on a lot size of 8168.00 Sqft. 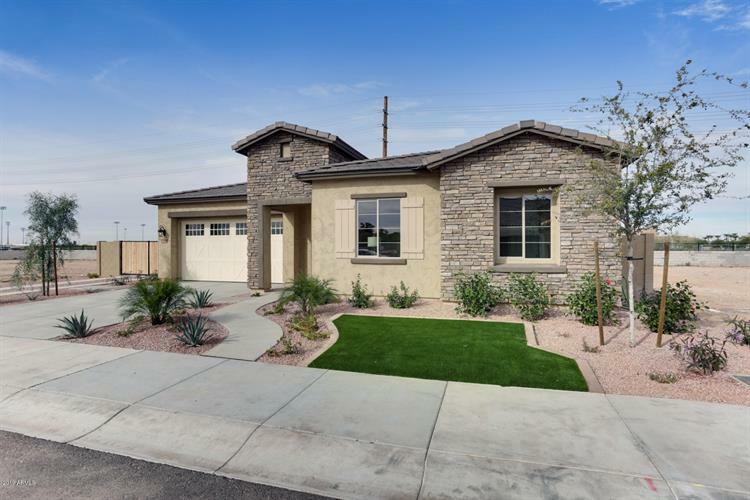 Sparrow Ranch by Lantana Homes, nestled in a quiet enclave of 17 homes ranging from 2 sq ft; This home features 4 bedrooms with 2549 sq ft all on a single-level. Beautiful design inside and out with optional multi-sliding glass doors to the patio, an unforgettable kitchen that includes a double island. Impressive formal dining room. Split master suite and so much more! RV enthusiasts welcome! Opt. 12'' RV gates with no height restrictions, and optional RV pads and wash drains. Lots range from sq ft. Spec homes under construction, and model home is now open! This quiet upscale community is nestled between walking trails and an orange orchard yet is mere minutes to Costco, Starbucks, Spring Training and the amazing P83 shopping and entertainment district.